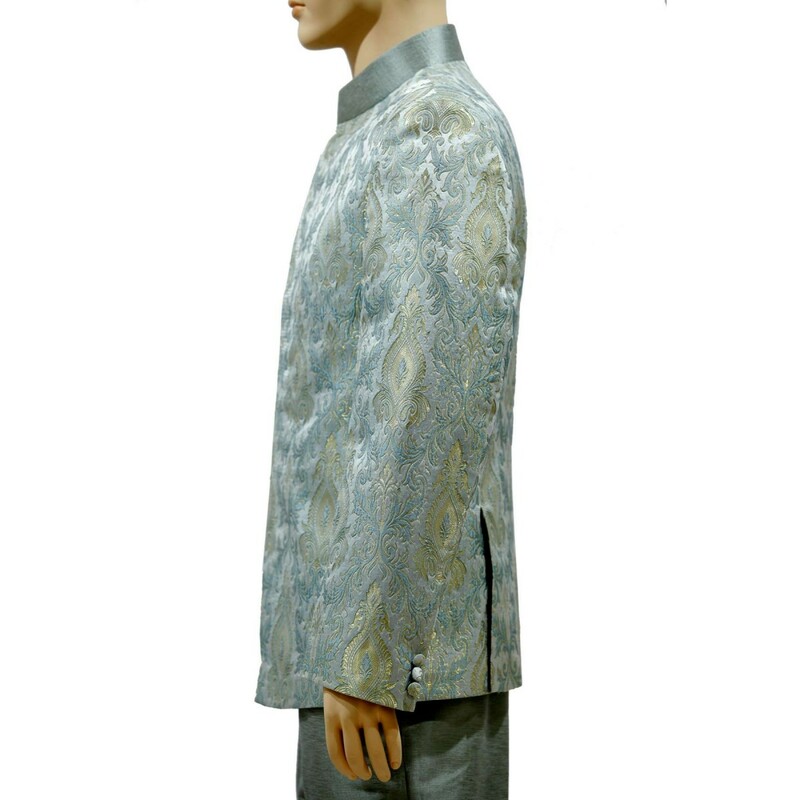 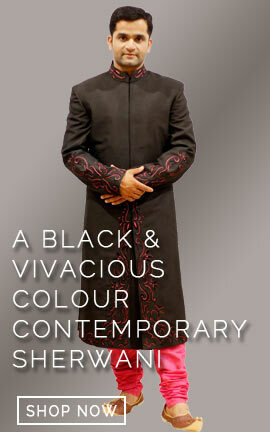 his aum design blue kim khwab - luxurious jodhpuri suit is made up of high quality printed fabric. 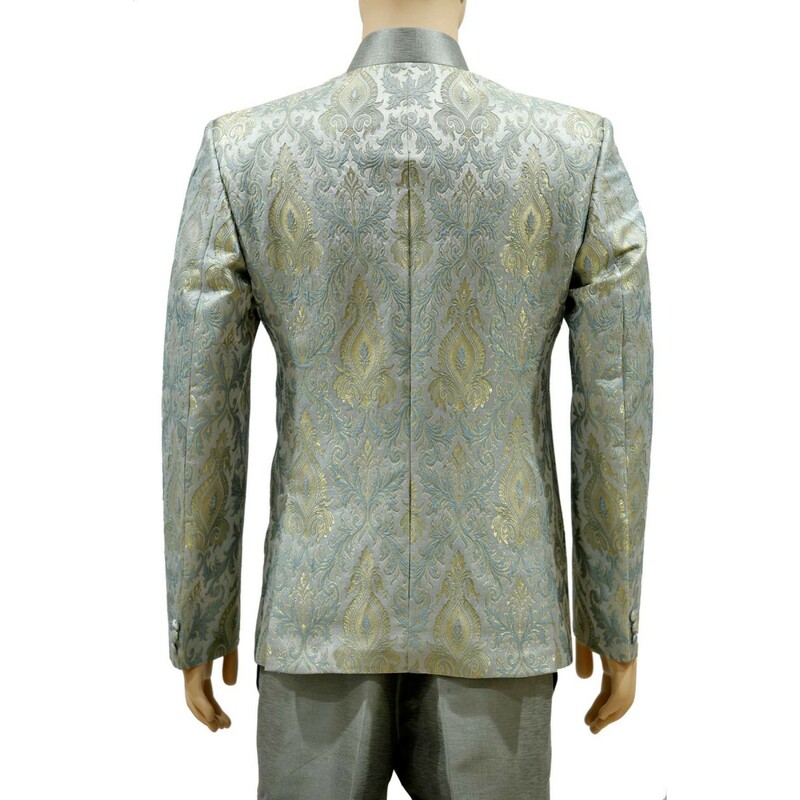 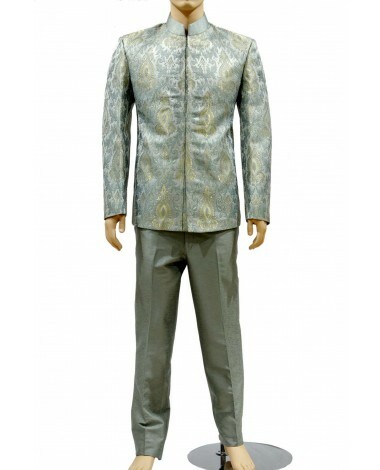 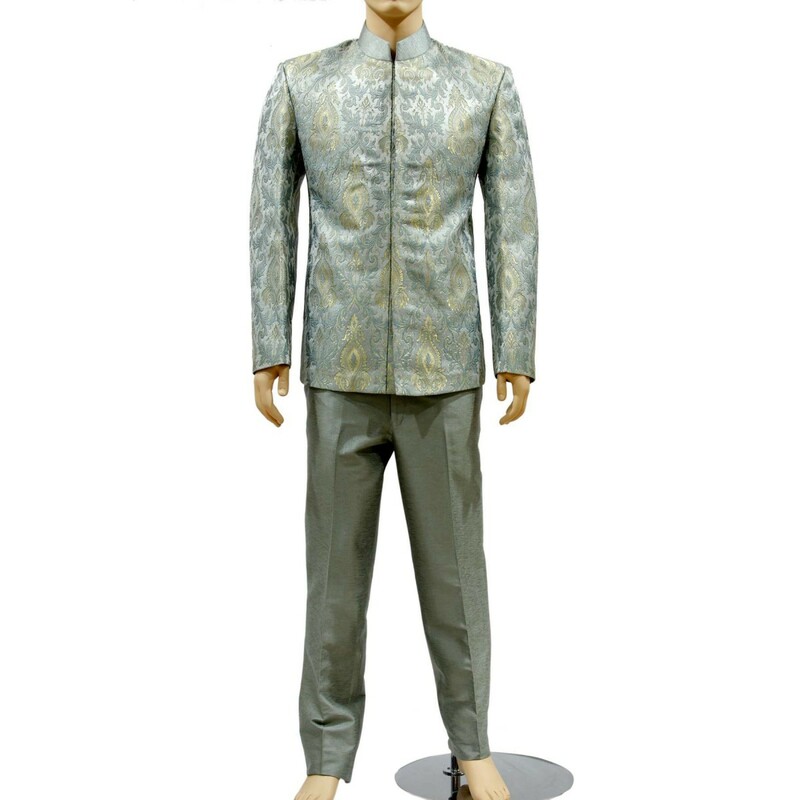 This highly elegant ice blue color jodhpuri suit with matching trouser is making it rich and sensible. 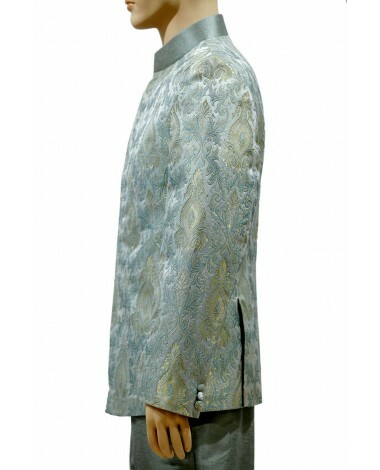 This aum design blue kim khwab - luxurious jodhpuri suit is made up of high quality printed fabric. 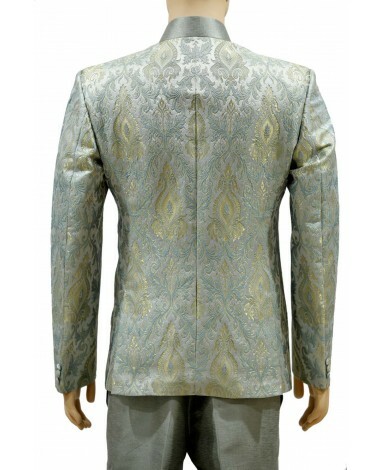 This highly elegant ice blue color jodhpuri suit with matching trouser is making it rich and sensible.